Rankings: from Sidney Crosby to Morgan Rielly, each NHL team's best active drafted player. With the 2016 NHL Draft on June 24-25 in Buffalo rapidly approaching, we decided to nick an idea by our colleagues on the MLB page and craft a list that recognizes the best player on each roster who was selected and developed by his current team. We then ranked them, from 1-30, based on the impact they've already had, or could have in the very near future. It's highly subjective, of course, and is weighted toward a body of achievement over potential. Still, some players though have demonstrated so much promise over the past year or two that they can't be denied a higher spot. As baseball writer Cliff Corcoran, who came up with the concept, wrote, the rankings are intended more to provide a sense of the range of talent, not necessarily to argue that the player ranked No. 11, for instance, is clearly better than the one ranked No. 12. Ultimately, it's a representation of what can be acquired via the draft—as good a player as you can possibly imagine. The list is top heavy with Stanley Cup champions and Hart and Art Ross Trophy winners, but also features a number of players who've simply displayed consistent excellence. It's also thick with forwards. Just two netminders made the cut—both of whom appear in the top-five—along with six defensemen. That's a fair reflection of how positions are regarded in the first round of the draft. Two Art Ross trophies. Two Hart trophies. One Conn Smythe. And two Stanley Cups. He's the defining player of his generation, coming off a superlative playoff performance. No doubt about this one, is there? 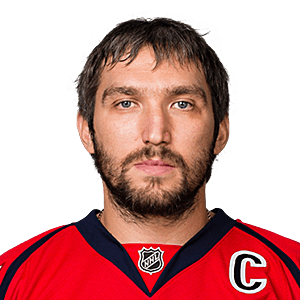 While he's been unable to guide the Caps to any real team success (not sure anyone will remember the 2016 Presidents' Trophy in two years), Ovechkin's individual achievements have already locked down a Hall of Fame berth. In 2015-16, he became just the third player in NHL history to record at least seven 50-goal seasons, joining Wayne Gretzky and Mike Bossy (nine times each). He's also the first to do it in three consecutive seasons twice, earning this unique hat trick from 2007-10 and '13-present. 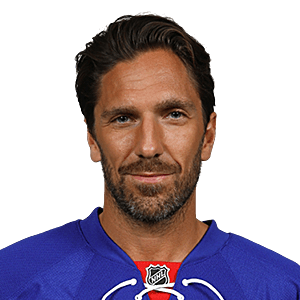 Over the past decade, no active NHL goalie has won more games (344), recorded more shutouts (57), made more stops (16,436), or posted a better save percentage (.920) than the Rangers netminder. He's claimed the Vezina Trophy just once, but has finished among the top-six vote-getters in each of his first 10 campaigns. He's the face of the franchise and a lock for the Hall of Fame. 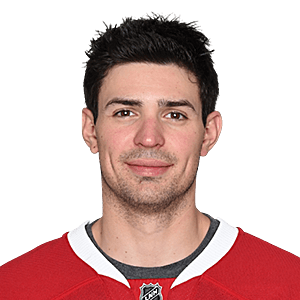 Six goaltenders had claimed the Hart Trophy as the league's MVP before Price made it seven in 2015. He might have gone back-to-back—a trick only Dominik Hasek has pulled off—if not for the lower-body injury that sidelined him for all but 12 games. Losing this season in the prime of his career will hurt his numbers, but he's made an indelible mark on the franchise. He owns its single-season wins mark (44), has appeared in four All-Star Games and claimed five Molson Cups as Montreal's MVP. There's an argument to be made here for Patrick Kane, who has led the Hawks in scoring over the past 10 seasons and is likely to win the Hart Trophy to go along with his Art Ross this year. But Toews has set himself apart as Chicago's best player during the most glorious stretch in franchise history. He's captained the Hawks to three Stanley Cups, picking up the Conn Smythe as postseason MVP during that memorable first run in 2010 and is seen as the gold standard for modern leaders. Tough, smart and highly skilled, he might be the most respected player in the game today. Karlsson is the most prolific offensive defenseman of the past five seasons and it's not even close. His 314 points are 74 more than runner-up Brent Burns of the Sharks. Take away each of his 82 goals during that span and he'd still rank fourth. 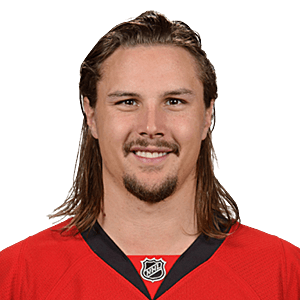 The epitome of the modern possession-minded defender, Karlsson has claimed two of the past four Norris trophies and is a favorite to win the 2016 award. Outside of Carey Price, he is the single most valuable player to his team on this list. He might be the finest power forward the game has seen since the heyday of Eric Lindros. 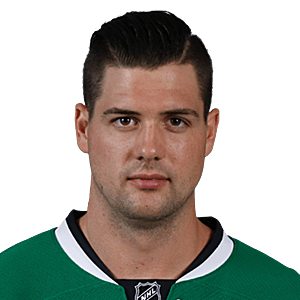 Over the past three seasons, Benn has blended belligerence and some sick mitts to score the third-most goals (110) and the second-most points (255) in the NHL. He won the Art Ross in 2015, and finished second this season while setting personal bests for goals (41) and points (89). And as he's come to the forefront, he's brought the Stars with him, leading that beleaguered franchise back to respectability. 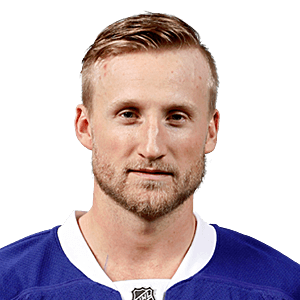 Only Alex Ovechkin, with 362, has scored more goals than Stamkos (312) in the eight years since his NHL debut. He's won a pair of Richard Trophies along the way, setting a franchise mark with 60 goals in 2011-12 and finishing as the runner-up for the Hart that same season. Sidelined by a blood clot in early April, he scored just 36 goals in 2015-16, his fewest in a full campaign since his rookie year and could be on his way out of Tampa as a free agent. That'd be a tough loss for the Lightning. Outside of Sidney Crosby, Bergeron might be the game's most complete two-way forward. 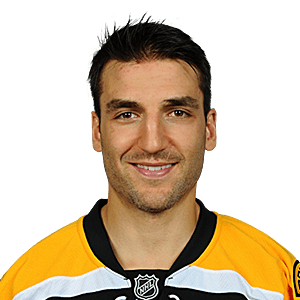 He's claimed three Selke trophies since 2012, finished second once, and is the favorite to win again this season. He has never been an elite scorer, but he is coming off a career-high 32 goals. A couple more seasons in that neighborhood will steer him directly into the Hall of Fame debate. 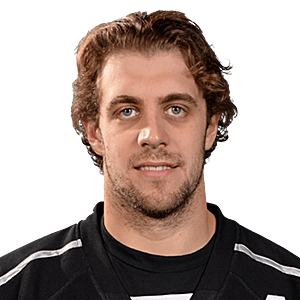 A two-time Stanley Cup winner, a three-time All-Star, a three-time Selke Trophy finalist (including this season) and now the new captain of the Kings, Kopitar is firmly established as one of the most dominant two-way centers in the game. He's been named the team MVP five times in the past nine seasons, including 2015-16. He's also been honored as the Kings' top defensive player four times and led them in scoring in each of the past nine seasons. 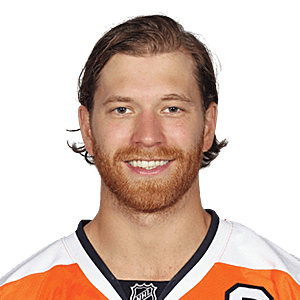 Giroux looked like he was about to make a name for himself among the league's elite after finishing third in the Hart voting in 2014, but he's stumbled slightly since. He's coming off the worst statistical season of his career since 2009-10, a time when he was 21 and playing his first full campaign in the NHL. Still, he leads all scorers in points (367) and power play points (160) over the past five seasons, so there's little doubt that he can return to MVP-caliber play on a consistent basis. We could pick one over the other here (guess which one is in the photo), but why get cute? 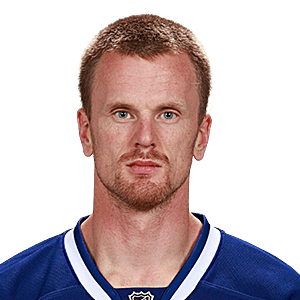 The Sedins are who they are precisely because they're inseparable. Together, they've finished 1-2 in team scoring every season since 2006-07. Daniel owns the franchise's career lead in goals (355). Henrik is tops in assists (748), points (970) and games played (1,166). They've each won an Art Ross (Henrik in 2010, Daniel in 2011). Henrik has a Hart, Daniel a Pearson, and both are first-ballot Hall of Famers. 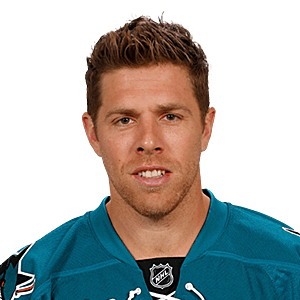 Stardom came late for Pavelski, who emerged as one of the league's most dangerous snipers at 29. Since then, he's tallied 163 goals (only Alex Ovechkin and Steven Stamkos have scored more) and is coming off a postseason run that saw him lead all skaters with 14 tallies. Maybe just as important, he's stabilized the Sharks' leadership group since being given the C ahead of the 2014-15 season—a key factor behind San Jose's run to the Cup final this spring. He could probably be higher on this list. He’s become the face of the franchise, and during a stretch this spring when the Islanders won a playoff series for the first time in 23 years, hockey in the New York Metropolitan area. 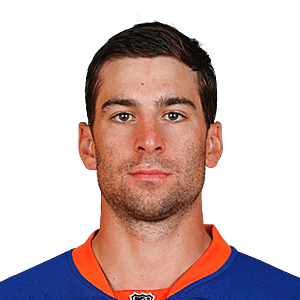 Tavares was a finalist for the Hart Trophy in 2013 and ’15 and was just seconds away from winning the scoring title in '15 before Jamie Benn stole it from his grasp. Even without the hardware, the Isles' captain has scored 154 goals over the past five seasons, fifth among all players. Only a comparatively disappointing 2015-16 regular season (his worst, on a points-per-game basis, since his sophomore year of 2010-11) prevents him from ranking higher. 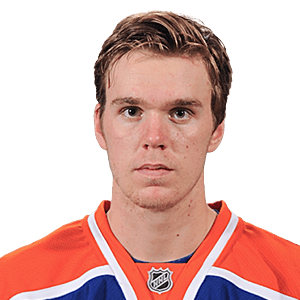 McDavid is a generational talent on the level of Crosby and Ovechkin. A year from now, he might top this list. We got just a glimpse of that potential during his injury-shortened freshman season. At 18, he finished third in points-per game at 1.07 (the most by a rookie since Evgeni Malkin in 2006-07) and was named the league's most outstanding rookie in each of the three months he was active. It won't be long before he guides a powerhouse Oilers squad back to the playoffs. Even Siri knows who The Magic Man is. 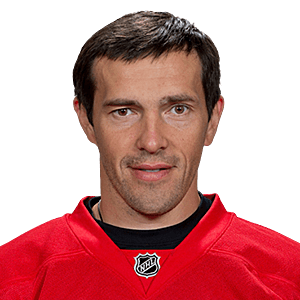 Datsyuk is one of the most decorated players of his generation, winning four Lady Byngs, three Selkes and two Stanley Cups. Injuries have curtailed his effectiveness during five of the past six seasons, and there's a real possibility that he's ready to call it quits and head home to Russia. If he does, he'll leave scores of indelible memories and a secure place in the franchise record book—the fifth most assists (604) and sixth most points (918). A standout in a draft class that is widely regarded as the best of the past 30 years, Getzlaf ranks first among his peers in assists (520) and second in points (741). He won the Cup with the Ducks in 2007, was a runner-up for the Hart in 2014 and has finished among the top seven vote-getters for the All-Star team six times. 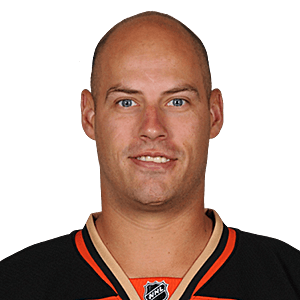 All that success has established Getzlaf as a modern archetype: the big, skilled No. 1 center who can impose his will through force or talent. 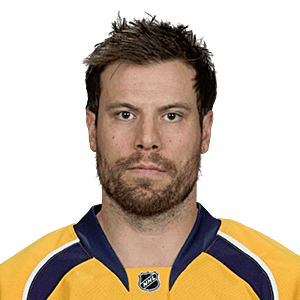 The hulking anchor of one of the league's finest defenses, Weber was the guy they were thinking of when they invented the term “beast mode.” A perennial All-Star and three-time Norris finalist, he's entering his seventh season as the Nashville's captain, having given a face to one of the league's most anonymous franchises. It's taken just two seasons for Gaudreau to dispel traditional concerns about his size (5' 9", 157) and establish himself as one of the most dangerous (143 points in 160 games) and exciting players in the game. 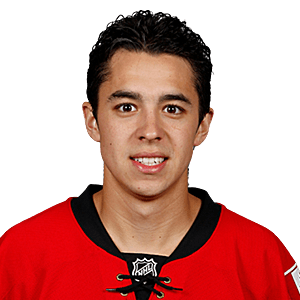 The Calder Trophy runner-up in 2015, an All-Star in 2016, he's the cornerstone of a rebuilding franchise in Calgary. 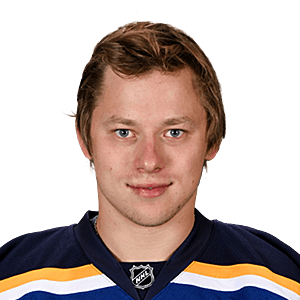 His disappointing performance in the 2016 Western Conference Finals aside, Tarasenko is quickly emerging as one of the game's top snipers. He tallied 40 goals in his third full season (one of just four players to reach that plateau in 2015-16) and his 98 over the past three years rank 10th among all scorers. 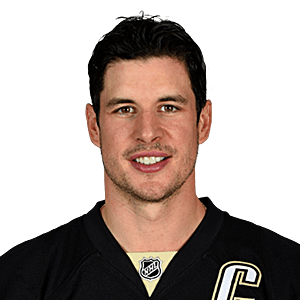 He'll be a perennial challenger for the Rocket Richard Trophy as he learns to battle harder for his space. The NHL's 2015 rookie of the year is already established as one of the best at his position. 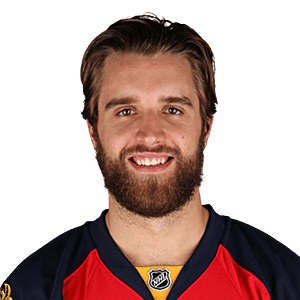 Ekblad plays the game with the maturity and the physical confidence of a 10-year vet. It's only a matter of time before he claims his first Norris and leads the Panthers on a deep postseason run. 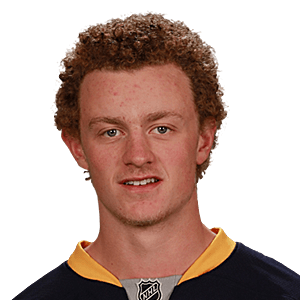 As a rookie, Eichel played second-line minutes, topped the Sabres in goals (24) and was second in both assists (32) and points (56). He has the potential to become the best American-born player in the game and a consistent presence among the league's top 10 scorers. 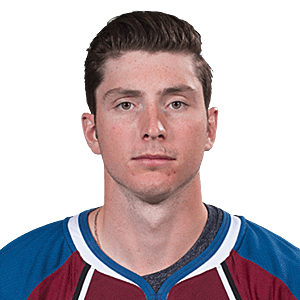 He's the offensive spark plug for the Avs, leading the team in goals (105), assists (150) and points (255) over the past five years. His 30 tallies this past season were a career-high, helping him to earn another spot on Team Canada. Still, he got off to a terrible start in 2015-16 and struggles with consistency. Is this what he is, or can he become a point-per-game player? 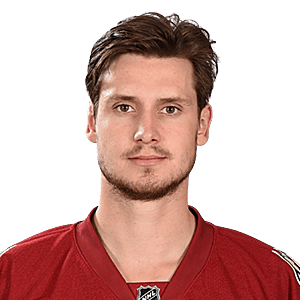 He's one of the NHL's top offensive defensemen—only San Jose's Brent Burns, with 66, has scored more goals over the past three seasons than Ekman-Larsson's 59—and a formidable presence in his own end, but he hasn't yet elevated his game the way many thought he would. He's been in the running for the Norris in each of the past four seasons, but has never finished higher than seventh (2013) in the voting. Very good, but greatness eludes him. He's arguably the greatest player in franchise history, ranking first in games played (763), assists (395) and points (556), and second in goals (161). 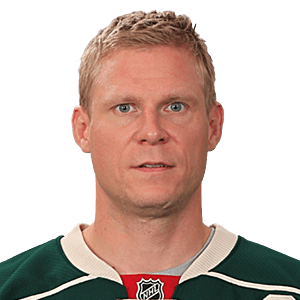 But Koivu's career has been defined by consistency more than transcendence. He's topped 70 points a season once (2009-10) and hasn't reached 60 since the following year. He has made one All-Star Game appearance, and was in contention for one major award (a fourth-place finish for the 2009 Selke). Now, with his game in decline, it's hard to believe that no other Wild pick comes close to matching his limited contribution. 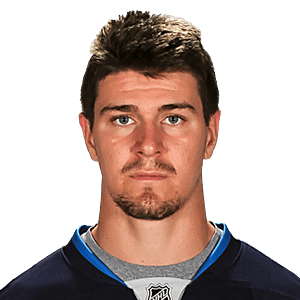 Scheifele enjoyed a breakthrough season in 2015-16, reaching a new career high with 61 points and nearly doubling his previous best of 15 goals with 29. 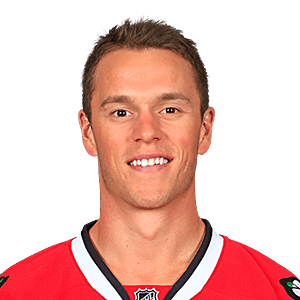 What has Jets fans excited is the hint of Toews in his game. His character, work ethic and intensity suggest he'll become a cornerstone for this rebuilding franchise. 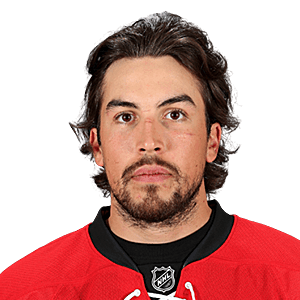 It was a tough 2015-16 season for Faulk. His production dipped (though he did set a new career high with 16 goals), his possession numbers tumbled, and he was snubbed for the America's World Cup entry. Still, he's a highly regarded puck mover and an elite power play weapon who'll be part of Carolina's top pair for the next decade. 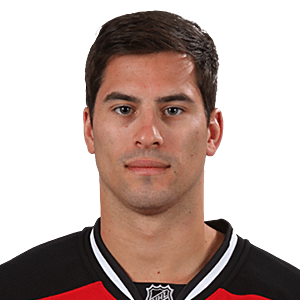 Henrique is a smart, versatile forward coming off a career-best 30-goal, 50-point 2015-16 season. He's an outstanding complementary player who raises his game in the clutch, but he's far from a superstar. That the Devils count on him so heavily to drive their offense is a testament to years of poor drafting and roster management. Blue Jackets GM Jarmo Kekä​lä​inen was effusive in his praise for Jenner after signing the big-bodied forward to an extension this past February. “He plays the right way,” Kekälä​inen said. “He scores goals. He competes. He's going to get better because of his work ethic and his drive.” All flattering (and true), but they're the compliments you offer a secondary player, not a superstar. 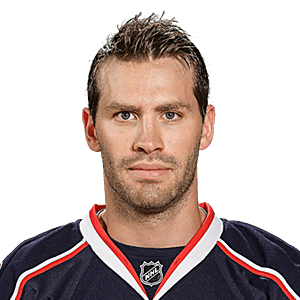 Jenner is a nice piece, but the Jackets still haven't drafted that go-to guy. This selection will change as soon as the 2016 draft rolls around and the Leafs announce Auston Matthews as the first pick. 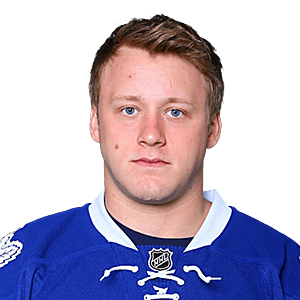 No knock on Rielly, who is coming off a breakthrough 36-point season, but all talk centers around what he might be—a future All-Star and a potential captain for one of hockey's most storied franchises—rather than what he is. And the Matthews's potential exceeds that by leaps and bounds.